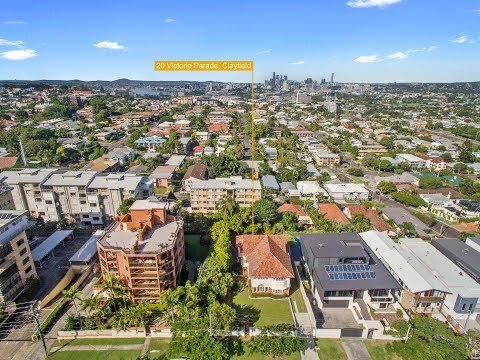 C Property is privileged to represent the Vendor in selling this outstanding piece of real estate, enviably positioned in the blue-chip inner city suburb of Clayfield. Positioned on a sprawling 810 m²* land parcel over 2 lots with 20 metre frontage sits a magnificent 5 bedroom residence. 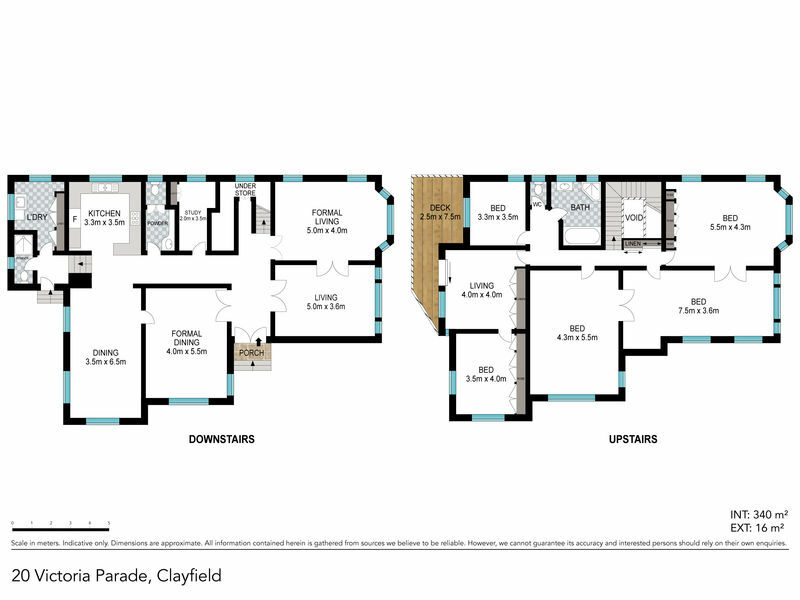 The Owner has recently obtained Development Approval for a high end, Owner Occupier focused development comprising ground floor parking and 11 apartments over 5 levels. 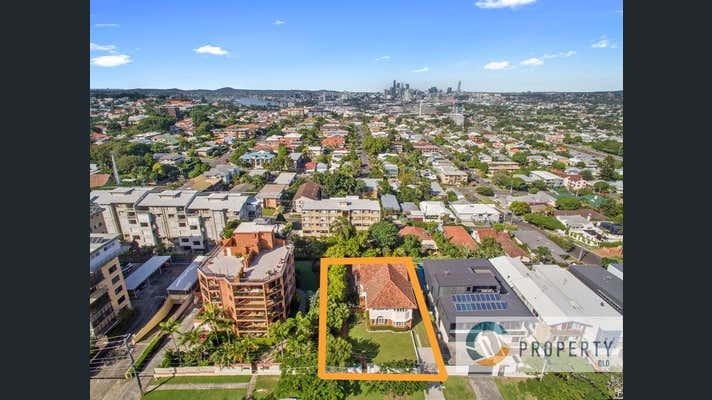 C Property welcomes your interest in 20 Victoria Parade and encourages your participation in the Expressions of Interest Campaign closing at 5pm on Tuesday 22nd May. Please contact the Exclusive Marketing Agent to discuss further or to arrange an inspection.